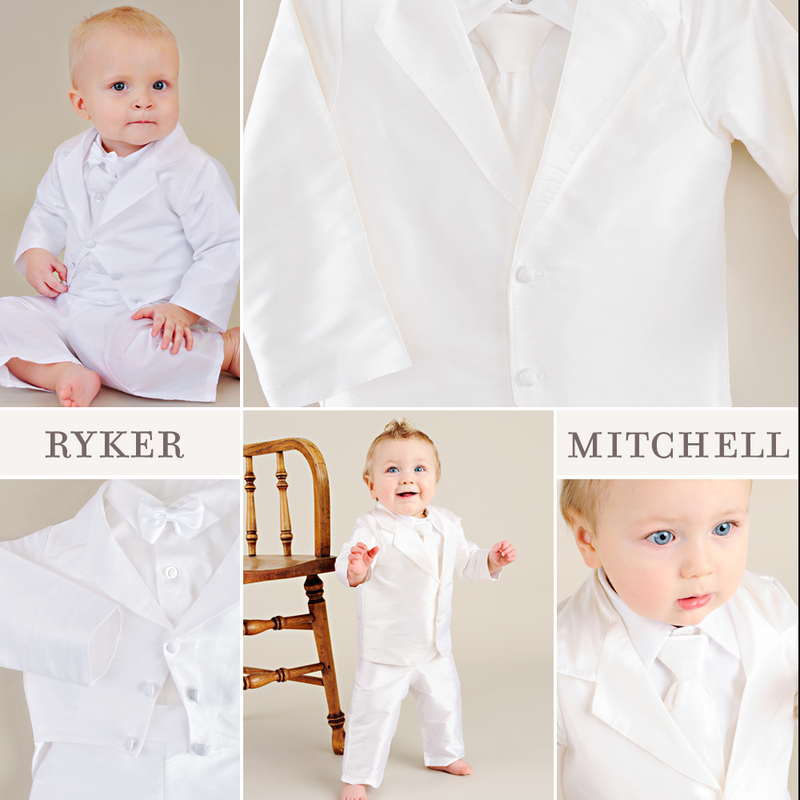 These baby ring bearer outfits are super classy! A simple under-romper is made from combed-cotton broadcloth. 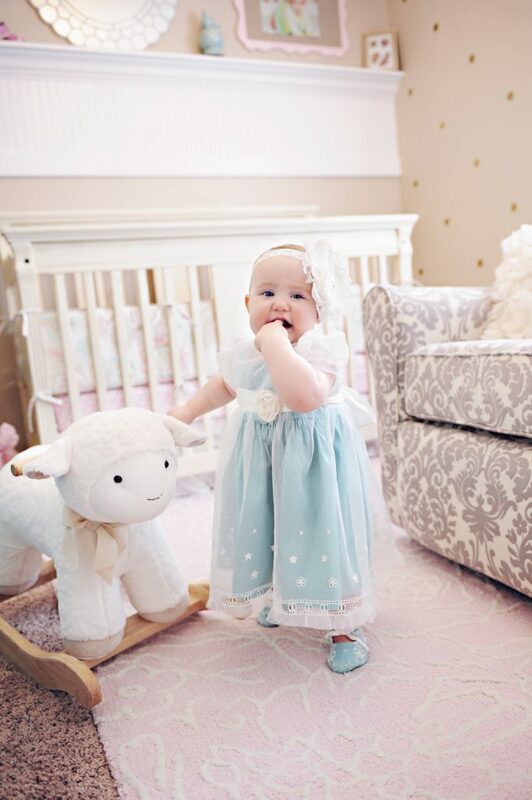 It’s a soft, tightly woven fabric that’s comfortable for baby. With short sleeves and legs, the Alex was designed for warm-weather occasions. The Alexander is perfect for cooler weather, with long sleeves and legs. Each romper buttons up the back and has convenient snap crotch closures. A clean-cut vest sits comfortably over the romper. 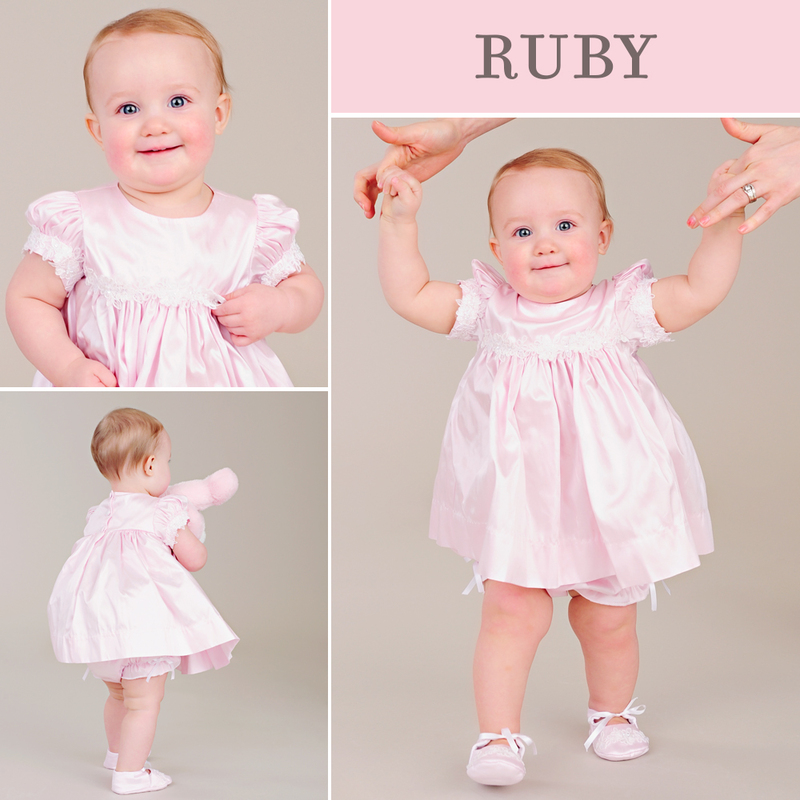 Your little one will love that it’s made from a soft cotton pique material. The pique is a textured poly-cotton fabric that adds fun and interest to his look. Fabric-covered buttons secure the vest in style. 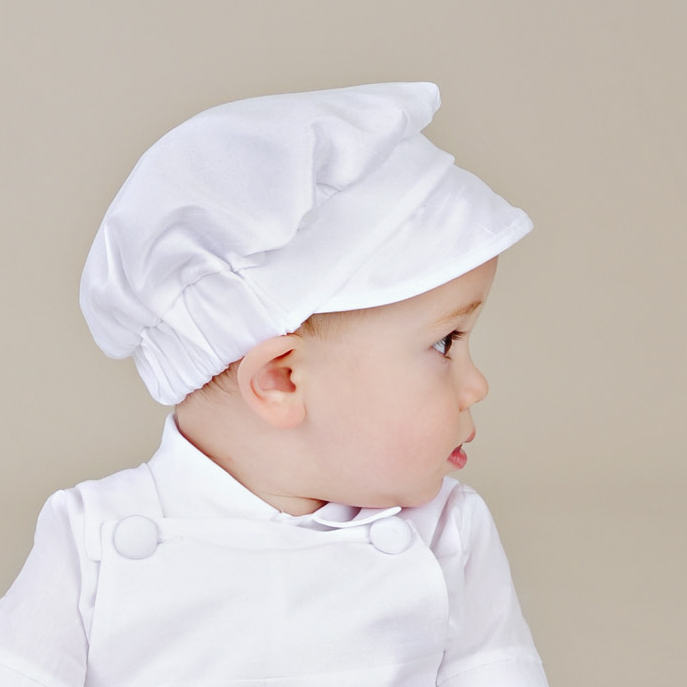 The Alex and Alexander are each three-piece sets that include the vest, under-romper and a matching visor beret hat. Complete his look with our Ribbed Ankle Socks and Poly-Cotton Shoes. Accessorize with the Waffle Pique Bib and Waffle Pique Blanket! 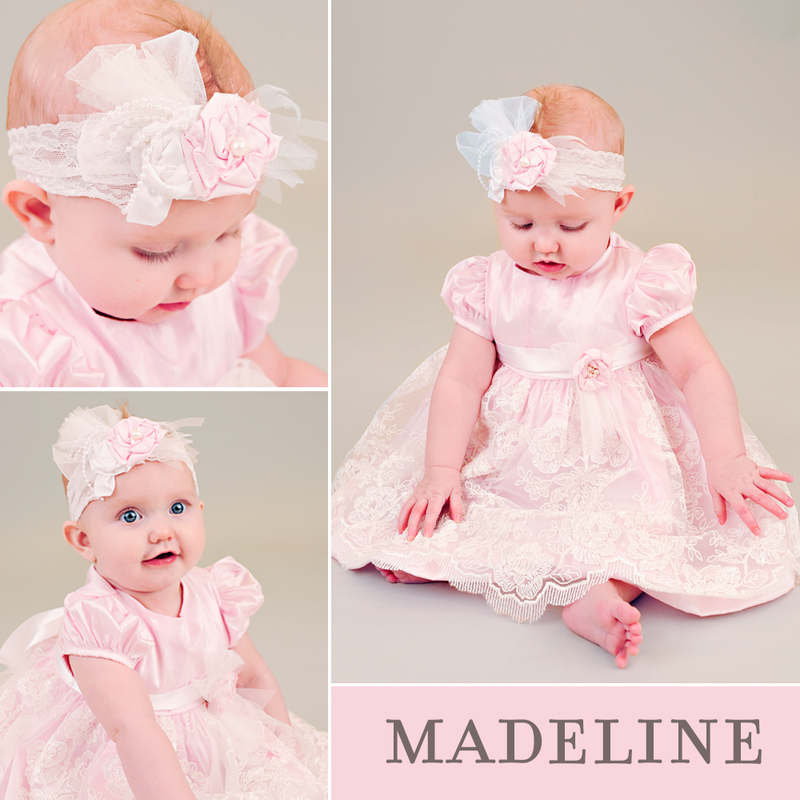 Even the littlest of littles can look fabulous on those special occasions. Such as a wedding! 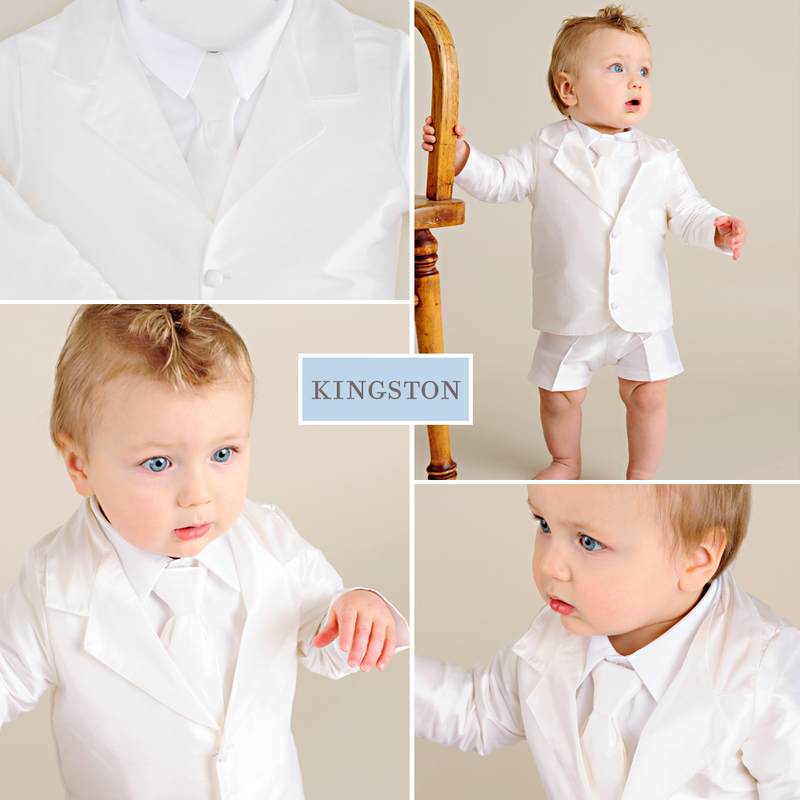 Today we’re highlighting two baby boy wedding suits for your little gentleman to wear. 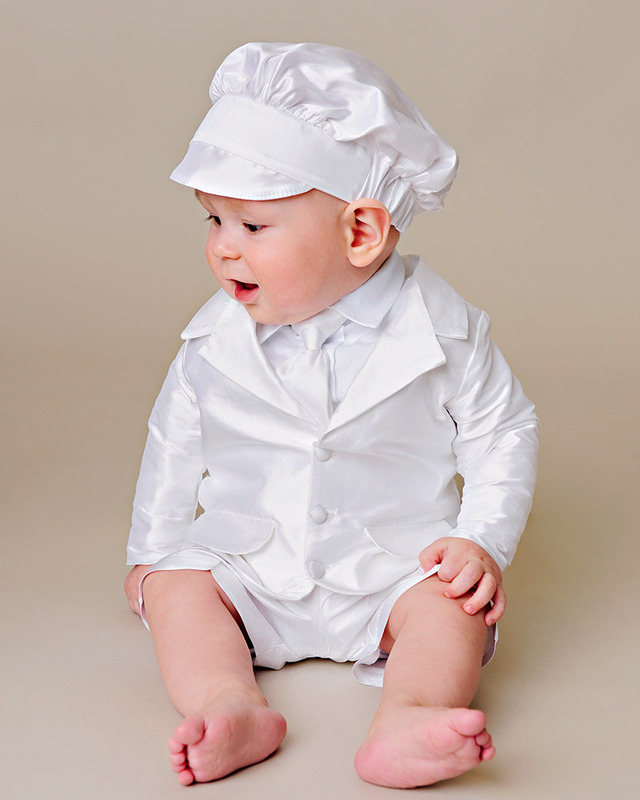 He’ll look every bit as snazzy as the bride and groom in these outfits! 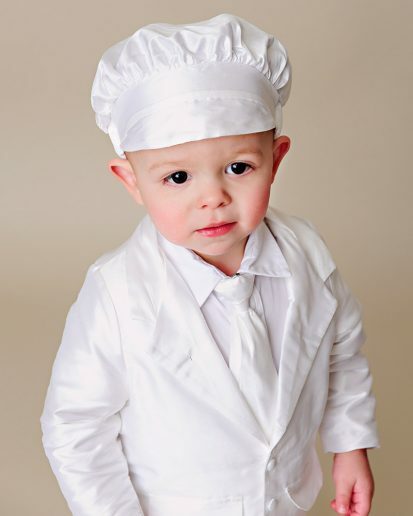 The Ryker is an adorable all-white tuxedo made from a crisp polyester shantung fabric. Shantung is a textile that’s full of amazing character. It’s a durable, nubby fabric that has pronounced texture and is visually pleasing. We love that this material holds it shape well without being too uncomfortable for baby-so his look will last all day long! Three covered buttons decorate the front of the shantung tuxedo jacket. The top button closes mid-chest to secure the jacket in place. A traditional tuxedo collar looks handsome on the Ryker. The back of the jacket even has a tail! A crisp white bodyshirt is guaranteed to never come untucked. The cotton bodyshirt is short-sleeved and has a button-up front, pointed collars and snap crotch closures. Perfect! Flat-front suit pants are perfect for baby! The Ryker pants feature an elastic back for easy on and off. The matching bow tie is removable. Matching visor bonnet is made from shantung and features satin ribbon ties. The Mitchell Suit is made from dupioni silk. We love the rich pearl white hue of this luxurious fabric! Dupioni silk features natural horizontal “slubs”, which make up the unique character of the textile. It’s subtly textured and soft to the touch. …This material is amazing! A crisp collar looks handsomely cute on the Mitchell suit jacket. Silk covered buttons fasten it in place. Our cotton bodyshirt fits neatly underneath. Flat front silk pants will be comfortable for baby all day. The matching silk tie says ‘little man’ and is removable for convenience. A matching hat is also included with this set. We loved the polished, sophisticated look of the Mitchell Suit! Complete his handsome outfit with our Silk Booties. (They match flawlessly.) May we also suggest the Ribbed Ankle Socks and Silk Blanket? …He’s going to look adorable! What’s cuter at a wedding than a baby ring bearer? 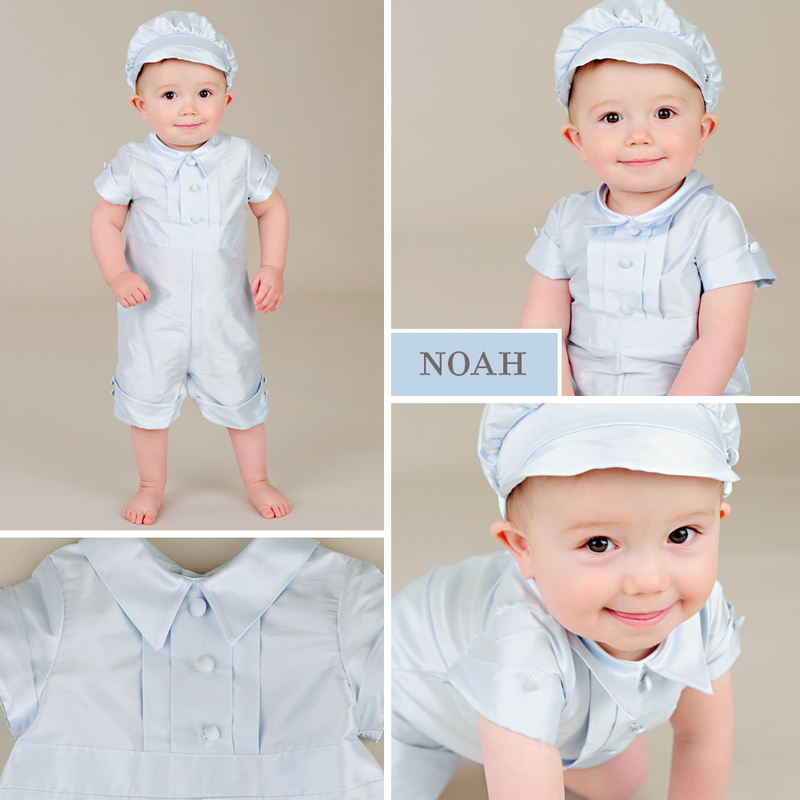 The Noah is the cutest of baby ring bearer outfits! 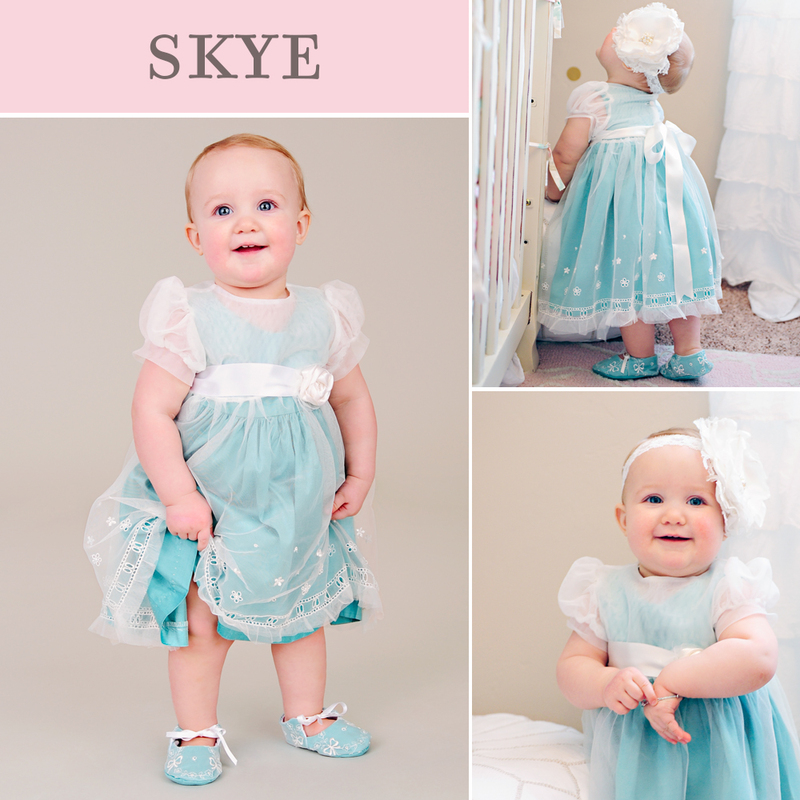 Make your little gentleman your wedding’s ‘something blue’ in this blue silk outfit from One Small Child. The Noah is made from a luxurious blue dupioni silk. Dupioni silk is a subtly textured fabric, woven from a double strand of silk yarn in a plain weave pattern. The yarn is uneven and varies in width, creating a series of natural horizontal “slubs”, which make up the unique character of the fabric. It’s the finest of textiles! We designed the Noah to mimic men’s ware. The crisp details include a pleated front and pointed collar. Cuffed sleeves and legs lend a laid-back boyish element. 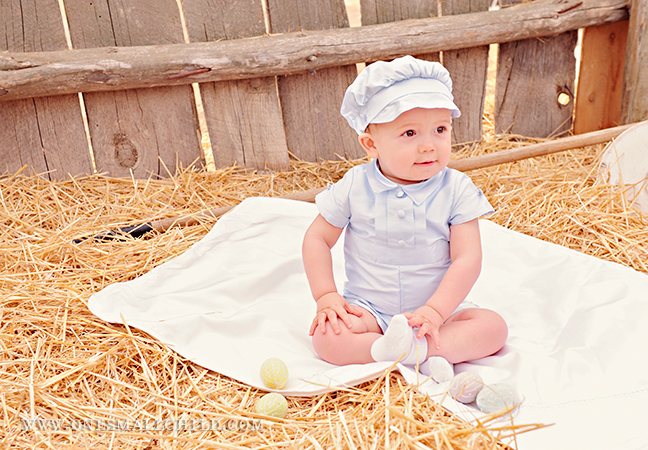 An adorable visor beret style hat tops off this little boy blue look. Silk-covered buttons add fancy finishing touches to the romper and hat.